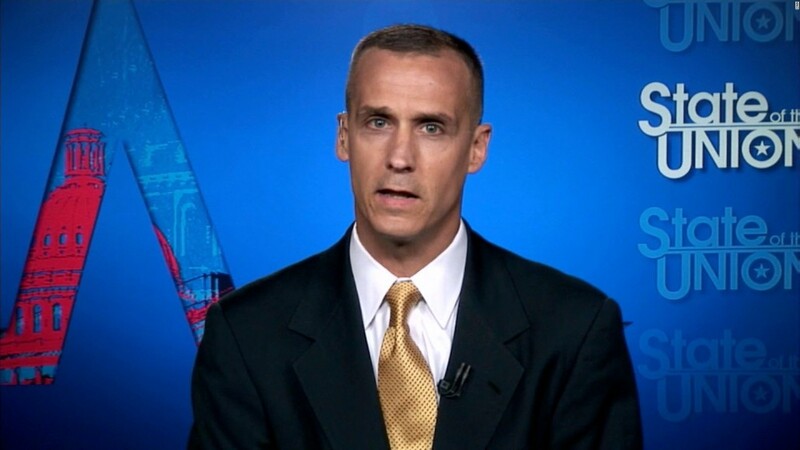 As MediaMatters noted, anchors Chris Cuomo and Don Lemon pointed out that Lewandowski is “still receiving severance from the Trump campaign” when introducing him as a CNN political commentator during his segments on their respective programs. So not only has Lewandowski signed a non-disclosure agreement barring him from saying basically anything negative about Trump, he is still collecting a Trump paycheck. No wonder Anderson Cooper doesn’t want him near AC360.